Installing an HD antenna can be simple, but there are several factors to consider in order to get the best signal. Antenna selection, alignment, and even which side of the home your antenna is on can affect your picture quality and how many channels you get. 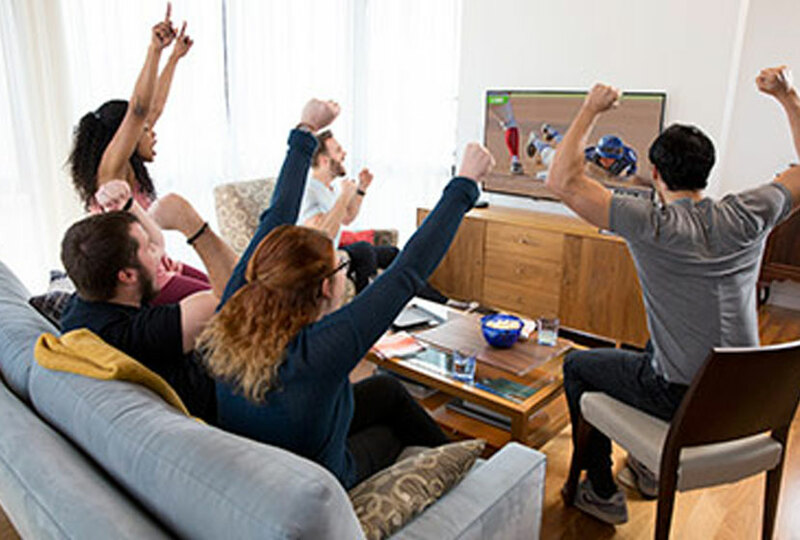 To simplify the process, AirTV™ has partnered with professional installers from DISH to make sure you get the most out of your HD antenna. 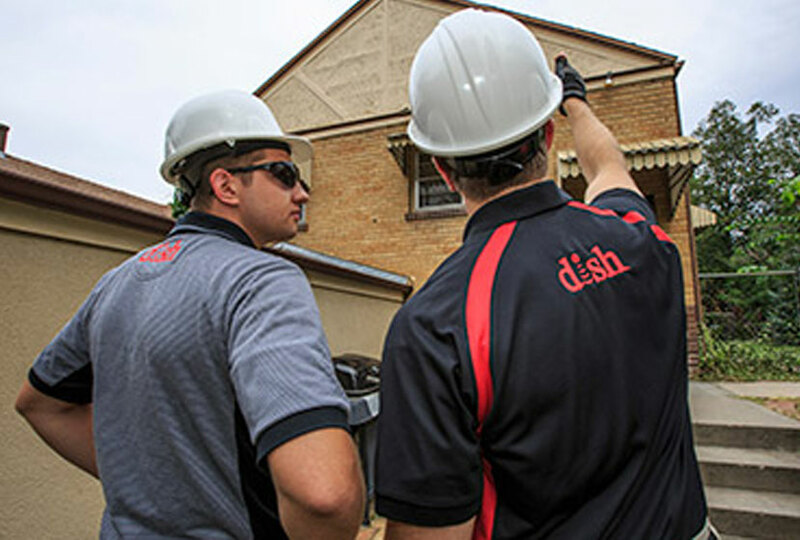 With almost two decades of experience in antenna installation, DISH specializes in helping customers get the best signal strength. Professional installation is available nationwide. OTA offers not available outside of contiguous 48 U.S. states. Other geographical limitations may apply. Why are some cities excluded? These markets include channels that require a special type of larger outdoor Over-the-Air antenna. Currently, we are working on options to add services to these locations. Please check back for updates. Every home and every antenna are different. That's why we use expert DISH technicians to survey your property. They're trained to account for any possible environmental factors as they install the right antenna in the best location to optimize your signal strength. 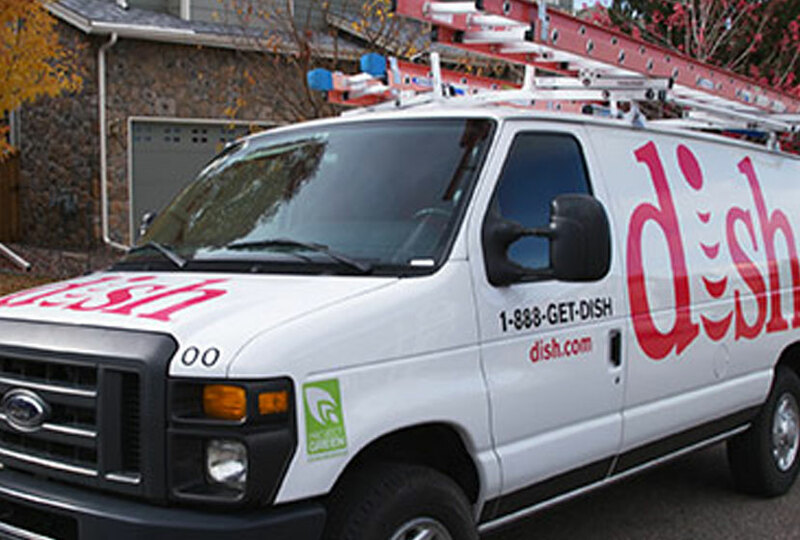 DISH technicians are licensed, insured, experienced and trained to account for any environmental factors that could interfere with your signal. Don't miss out on getting extra channels and the best signal strength. Local channel signals vary based on geography. DISH technicians provide the same quality of service in your home that they've delivered to more than 14 million customers across the U.S. DISH offers same- or next-day appointments 7 days a week, and on the day of your appointment you can even track your technician online to avoid waiting around all day. If you need help with your antenna, we're here for you.